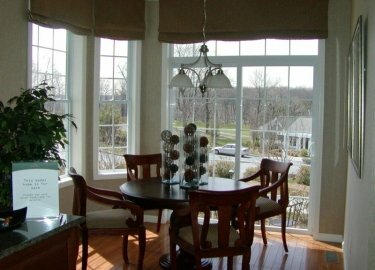 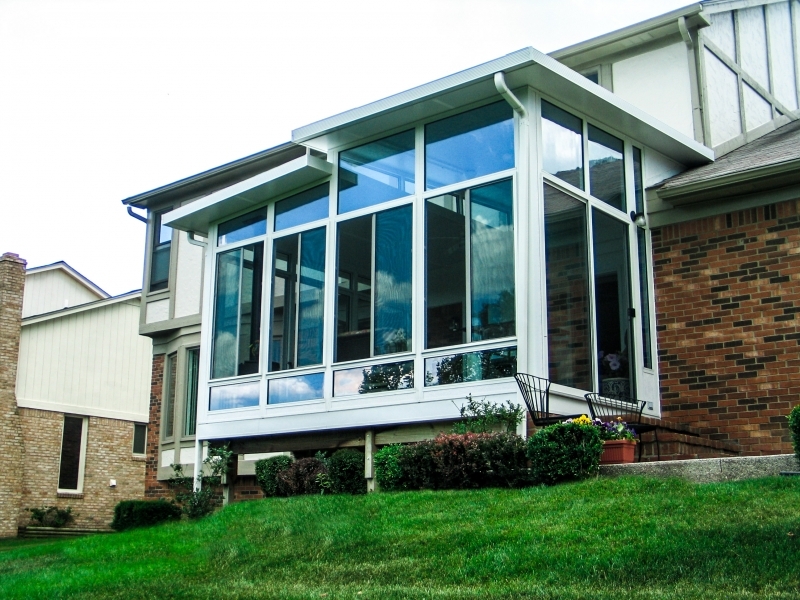 A beautiful sunroom from Weatherseal Sunrooms & Home Solutions can enhance the beauty and value of your home in Naperville, Illinois, or a surrounding Chicagoland area. 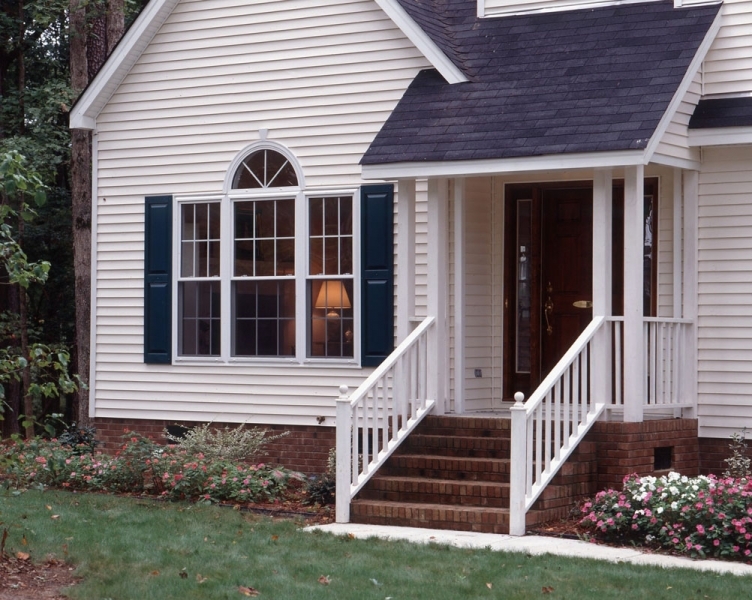 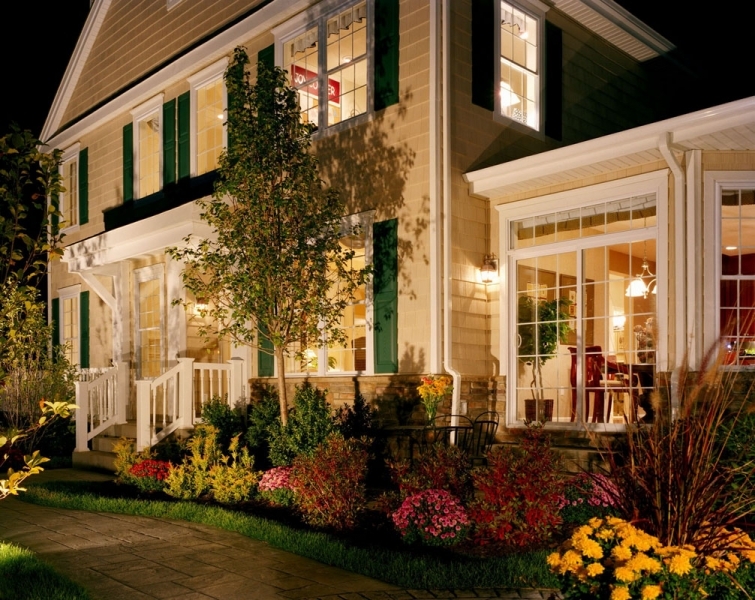 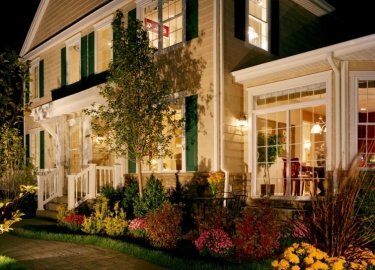 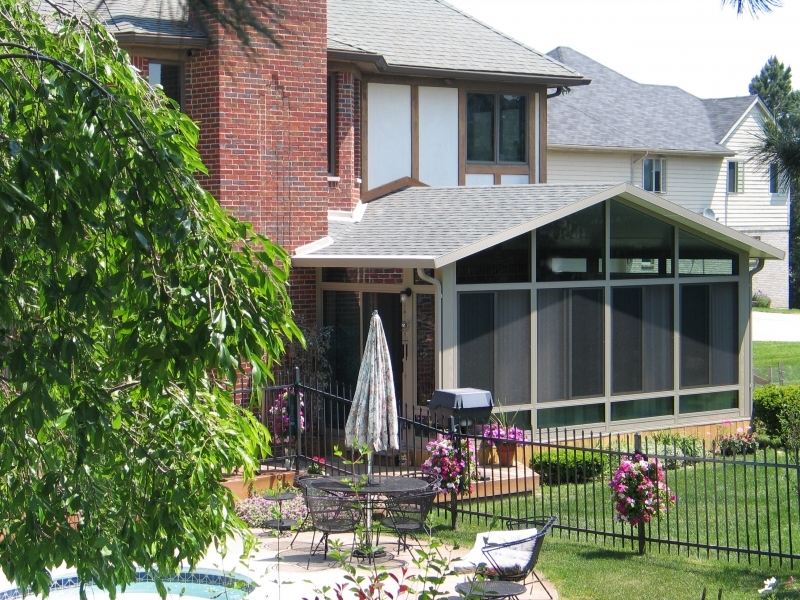 In business since 1949, we have a reputation for being the area’s premier family-owned exterior remodeling company. 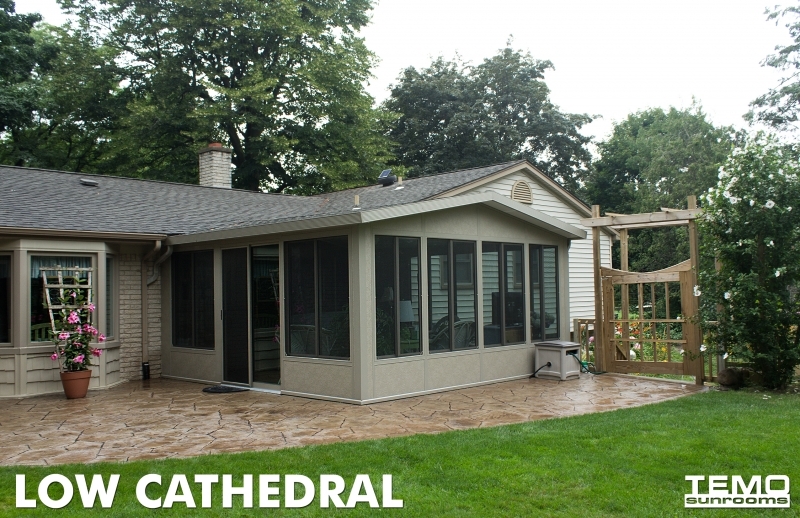 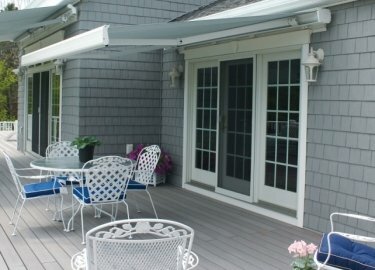 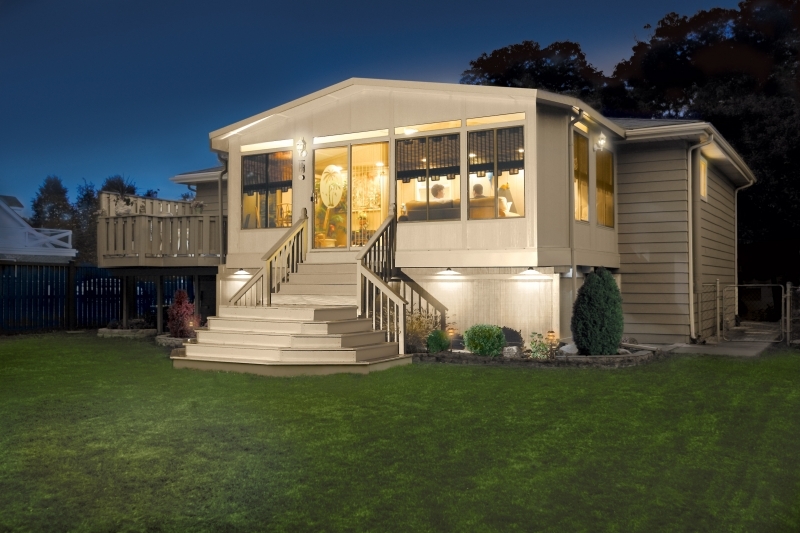 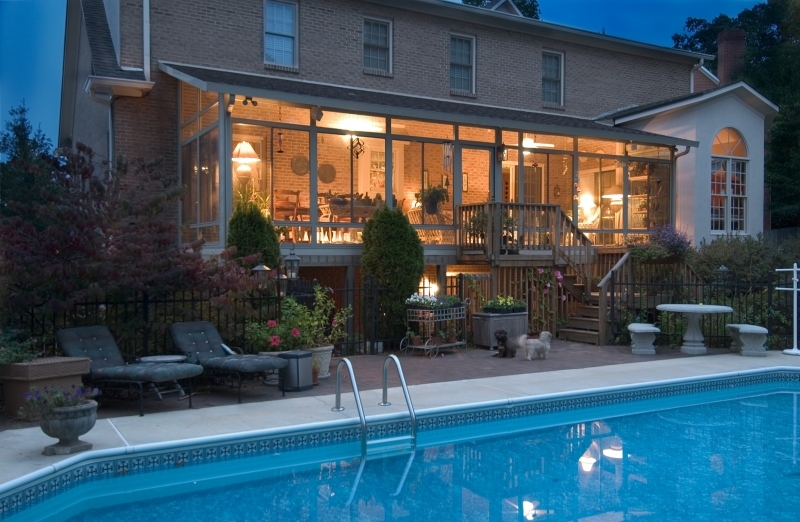 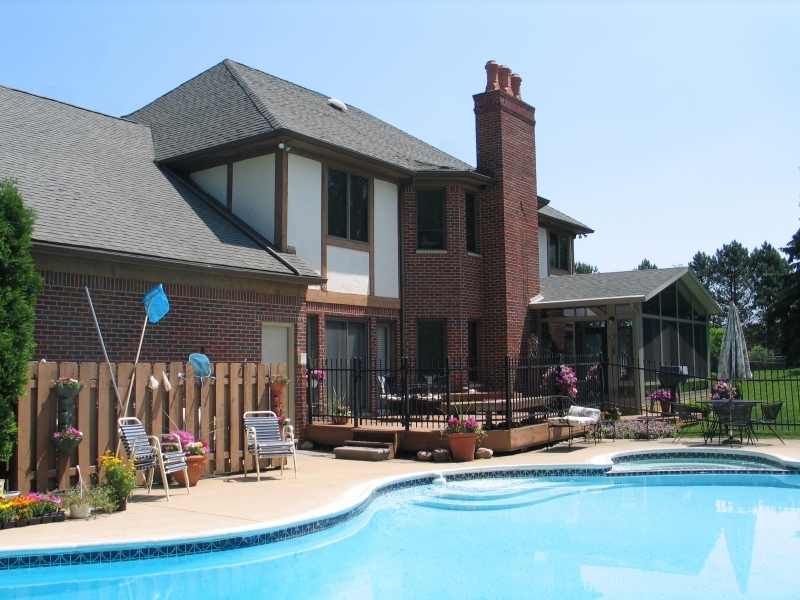 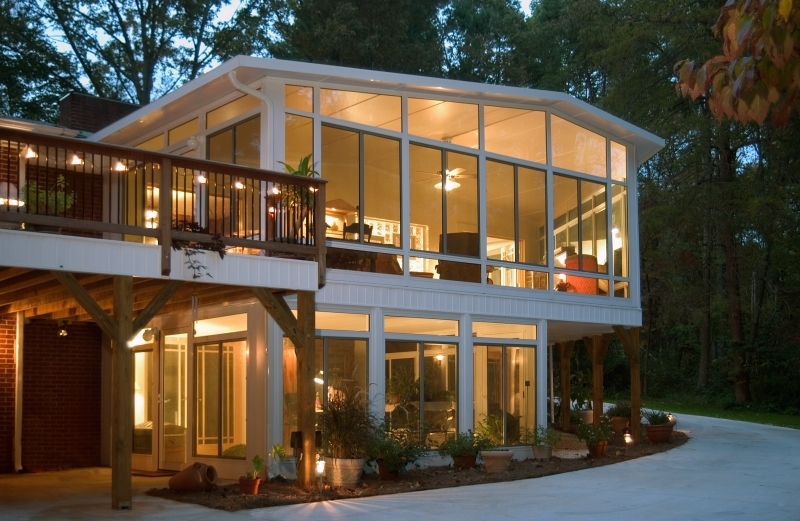 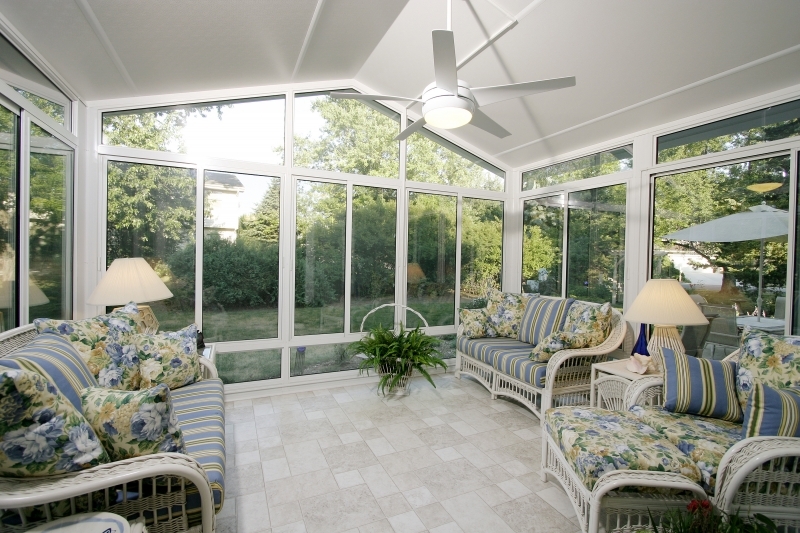 Our specialty lies in the installation of sunroom additions and other structures that enhance outdoor living areas. 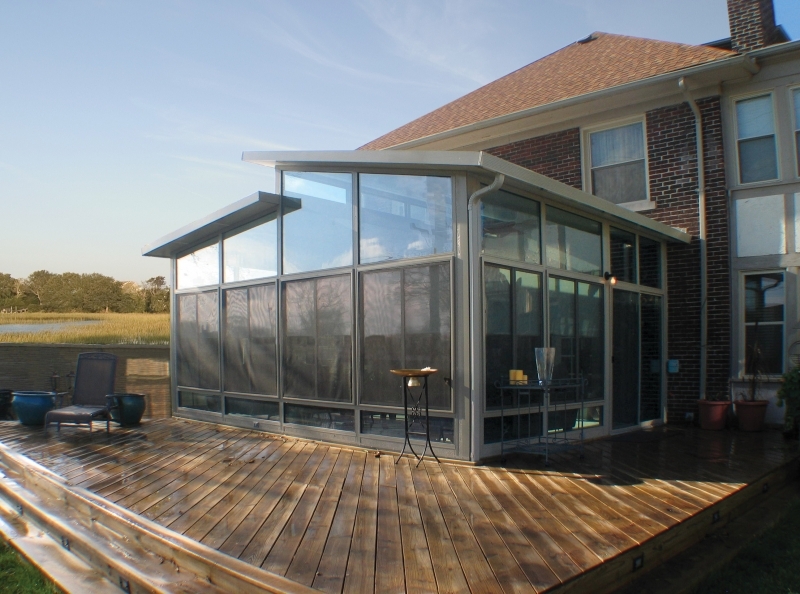 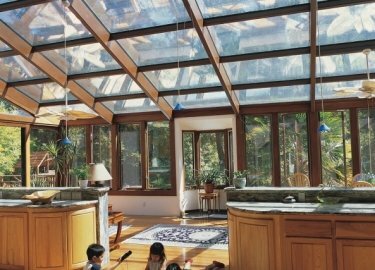 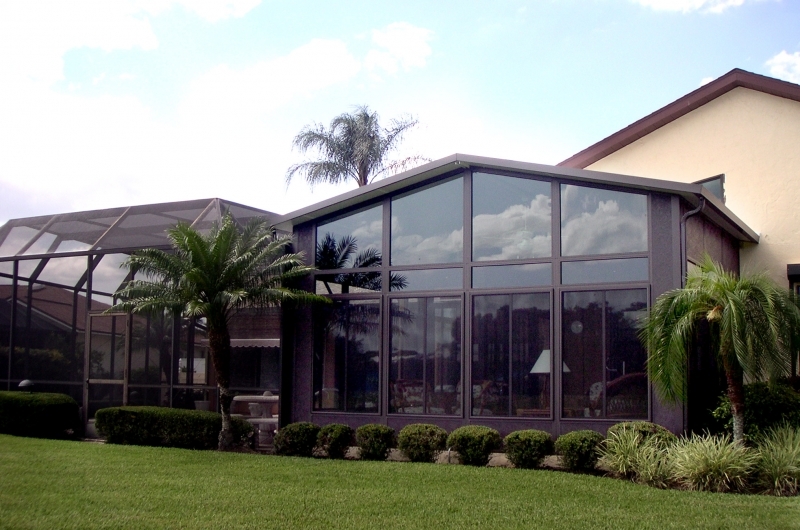 Aluminum – The material of choice for most sunroom additions built today because it is lightweight yet structurally sound. 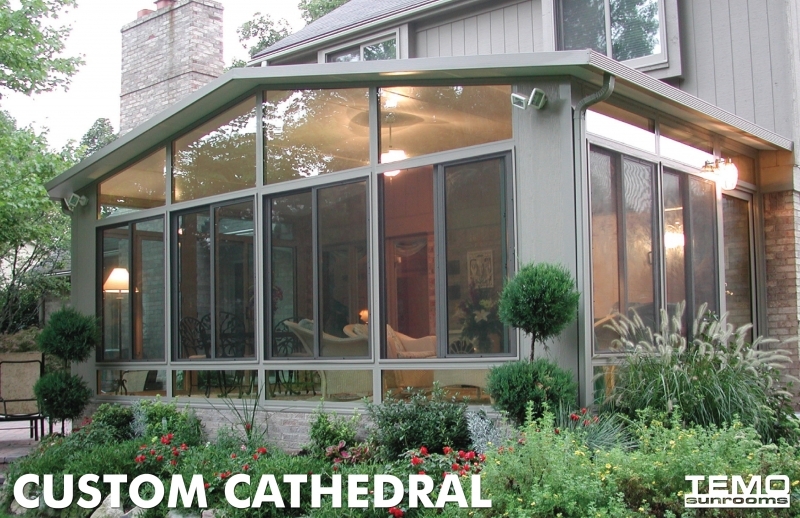 These heavy-gauge extruded aluminum structures are thermally improved to reduce the likelihood of outside temperatures affecting the interior of your home. 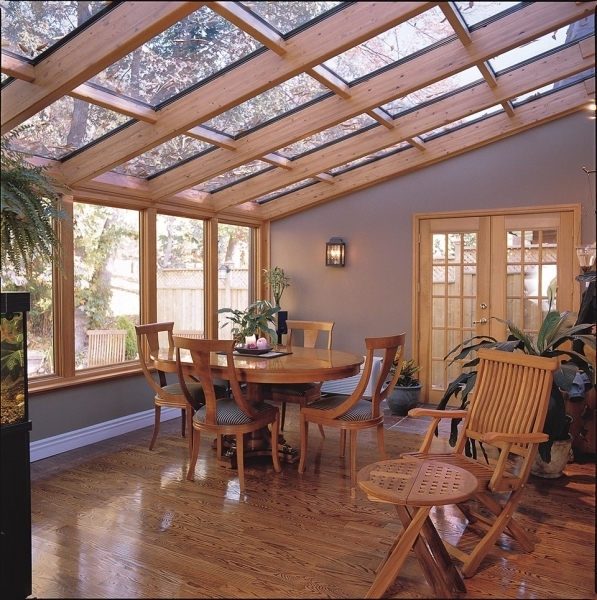 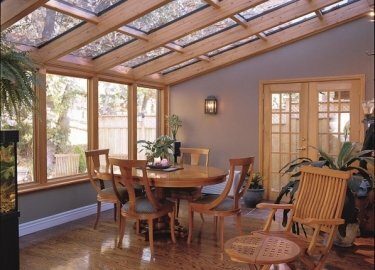 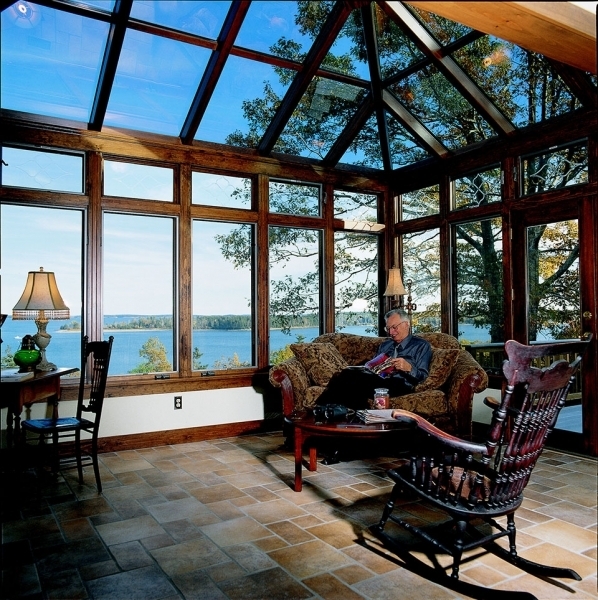 Wood – Engineered from Northern White Pine, this is a low-maintenance sunroom thanks to a rubber gasket system that prevents the wood beams from touching the glass, which efficiently eliminates water staining. 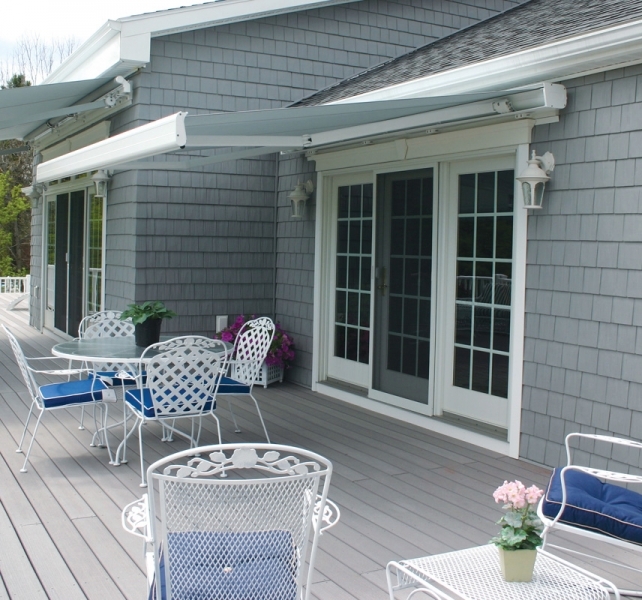 Vinyl – As a material, vinyl is extremely lightweight, durable, and capable of resisting rot and corrosion. 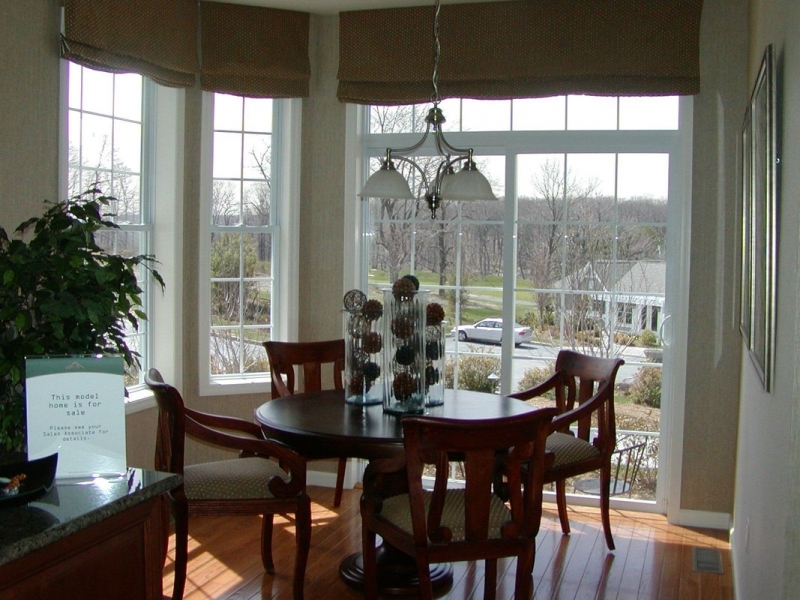 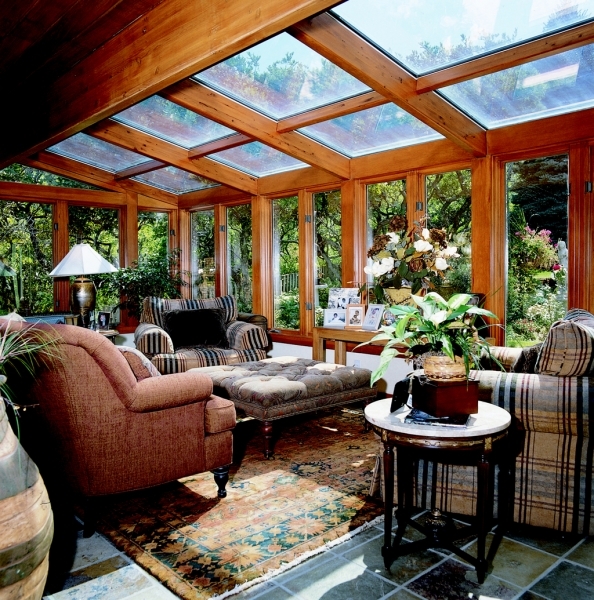 When used in a sunroom, it is paired with a thermal barrier to expertly insulate your new space. What’s more, we offer sunrooms in a wide variety of styles, including straight, curved, cathedral, and conservatory, so we’re confident we can build you a custom structure that will perfectly satisfy your aesthetic desires. 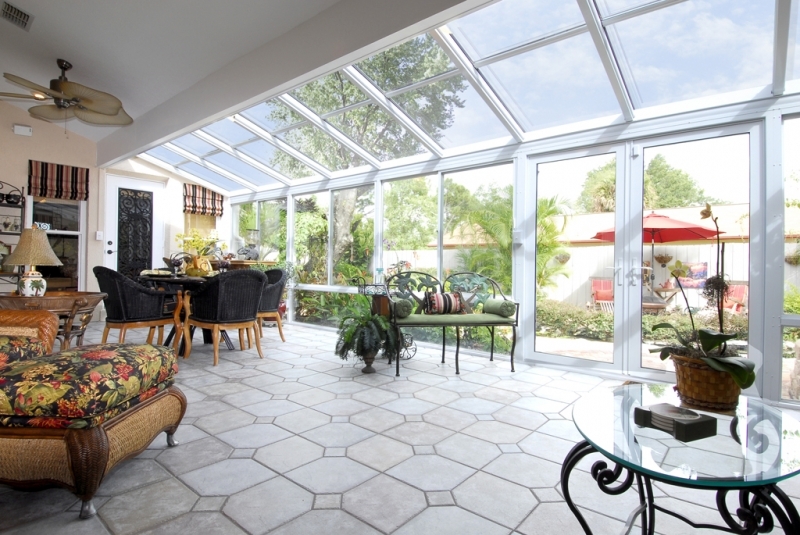 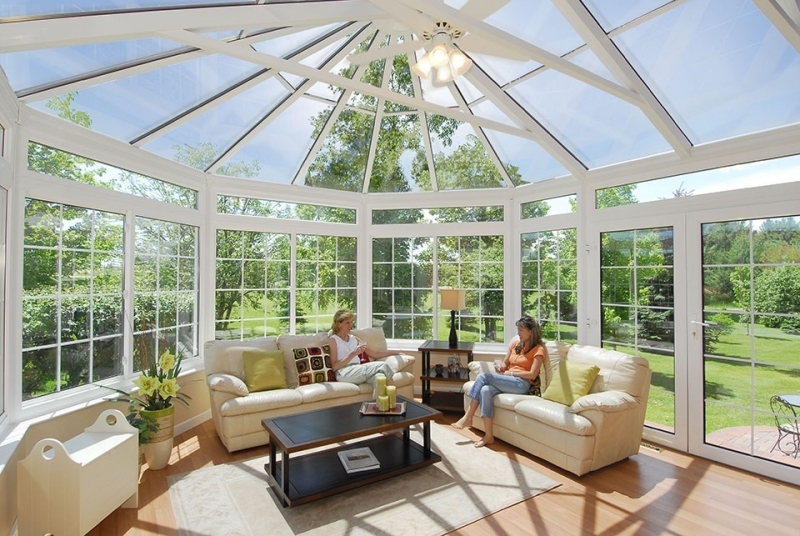 Now, we understand it is a big decision to select a sunroom material and style, and that you’ll want to make sure the structure will match your home perfectly. 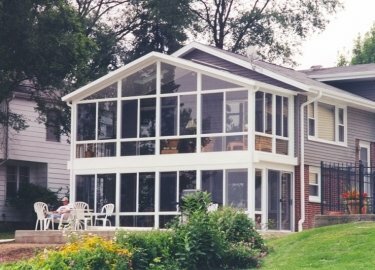 That is why we have invested in technologies that allow us to photograph your home on our tablets and show you a rendering of exactly what your home will look like after the sunroom project is complete. 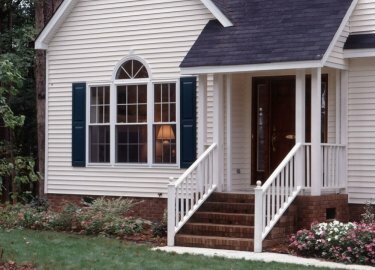 This enables us to take much of the the guesswork out of the process for you. 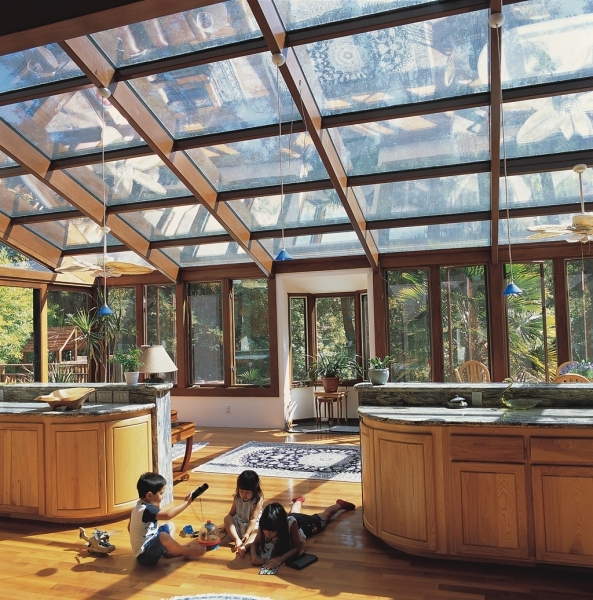 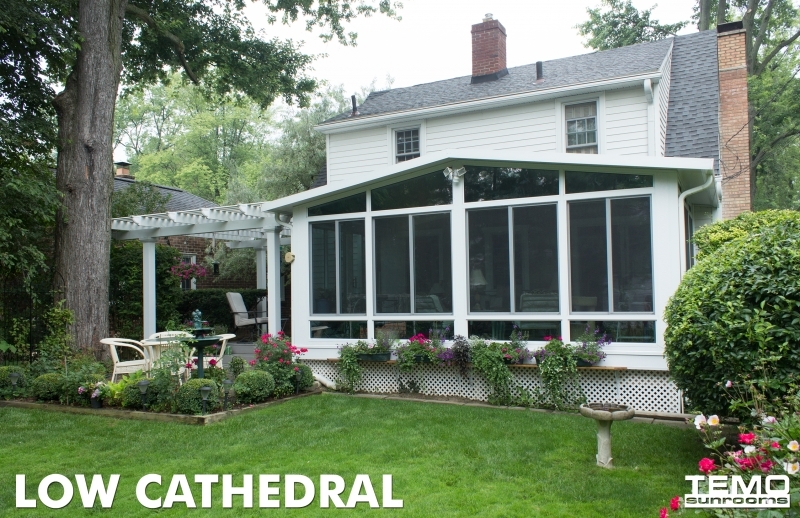 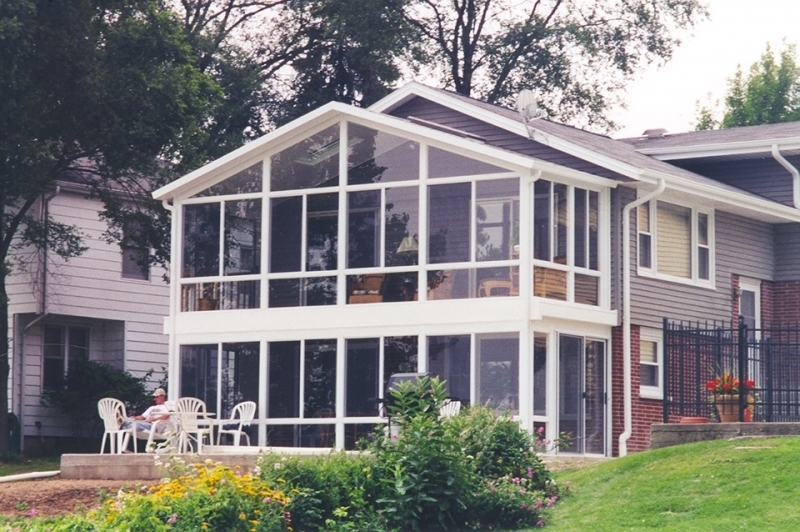 For more information about our quality sunroom selection available to homeowners in Naperville, IL, and all surrounding areas, contact Weatherseal Sunrooms & Home Solutions today. 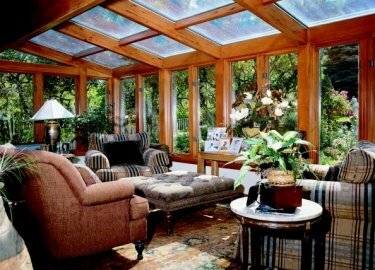 We are very please with our Four Seasons room. 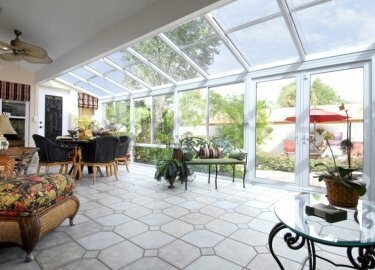 We have recommended your company to several of our friends.